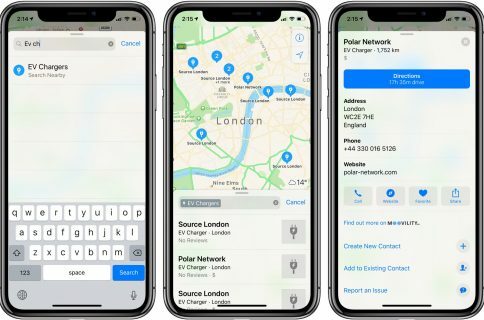 There’s been a lot of talk over the past few months about the reasons behind Apple’s decision to kick Google Maps out of iOS 6. Everyone has their opinions, but it seems like the biggest factor was Google’s unwillingness to bring voice-guided turn-by-turn directions, among other features, to the pre-installed app. Fast-forward to last night, when Google Maps returned to the iPhone in the form of a standalone App Store app. It has the same beloved features like Street View and transit directions, but it now has voice-guided turn-by-turn navigation, and fast-loading vector graphics. Maybe Apple got what it wanted…. MacRumors also points out that not only is Google Maps the top free app in the App Store, but Apple has listed it first in its ‘Featured Maps’ section. And now all of the mapping flaws in iOS 6 seem to have somewhat faded into the background, as folks who were waiting to install the update are now doing so. Could it really be possible that Apple had planned this all along? I doubt it. Just think of everything it’s been through with iOS 6 Maps — tons of public criticism, two executive firings and other terrible PR. I doubt that this was all some brilliant scheme to get Google to add voice-guided navigation to its app. But has it worked out better for the users? You bet. 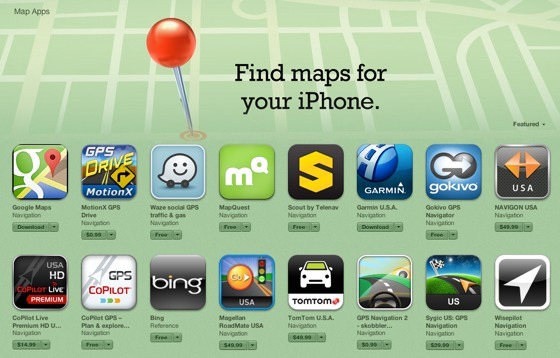 iOS now has arguably the best selection of mapping software in the mobile industry. 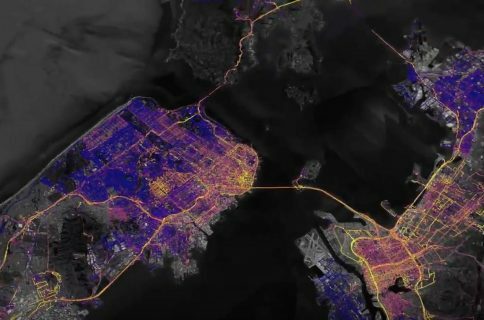 There’s Apple Maps, which I have yet to have a problem with, Google Maps, which Google says is even better than its Android counterpart, Garmin, and countless others.